Born in Slovakia, Peter started taking hip-hop lessons at the late age of 17 but instantly fell in love with the craft. He quickly went from taking one class a week to 8 classes a week while still enrolled as a full-time student. 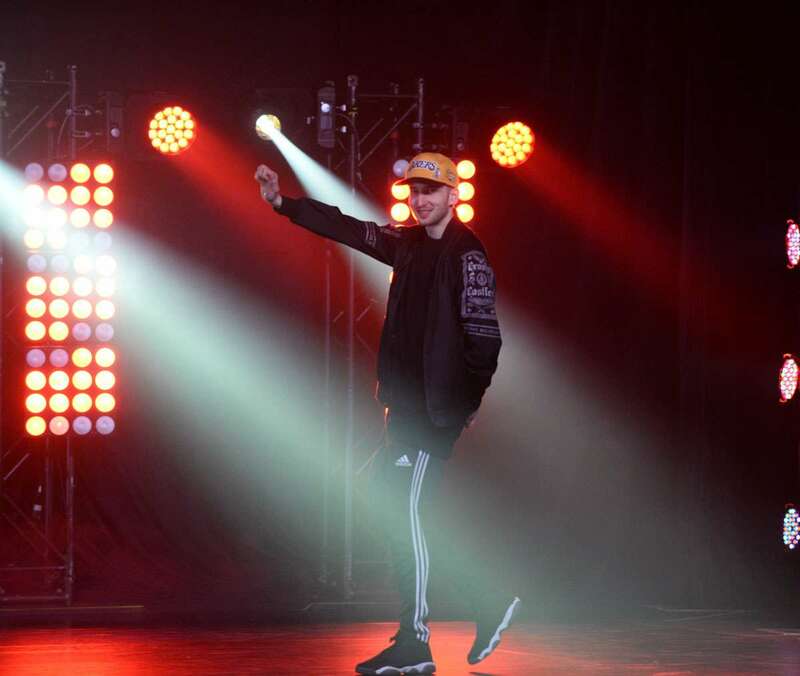 In 2010, Peter won the Canadian Hip-Hop Championships with local dance troupe ‘’Rebel Methodz’’ and represented Canada at the World Hip-Hop Championships in Las Vegas against teams from over 47 countries. 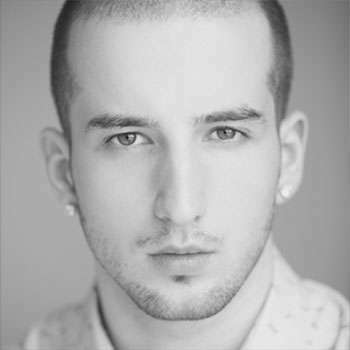 In 2013 after being awarded a scholarship by New York choreographer Neil Schwartz, Peter moved to New York City to pursue the International Student Visa Program at Broadway Dance Center. In three short months, he completed his ISVP Program with high distinction, selected as one of 24 participants for internationally renowned choreographer Rhapsody James’ Motivating Excellence week intensive program out of over 200 American submissions. Peter also got to dance for platinum-selling Grammy-winning superstar K Michelle on national television & was approached by Bloc Talent Agency for representation. Peter received numerous scholarships across the United States including a nomination for the Monsters of Hip-Hop Show, completed the full Motivating Excellence Program on scholarship in Los Angeles, and has performed on major local stages such as the DansEncore International Dance Festival alongside artists like Travis Wall & Shaping Sound Company as well as shows in New York featuring international superstars Busta Rhymes, Lil Kim & Ja Rule. He has also auditioned for Madonna’s Rebel Heart World Tour in New York and Chris Brown in Los Angeles. Peter is currently signed to the biggest dance talent agency in the world – Bloc Talent Agency – in Los Angeles and plans to pursue his professional dance career in the United States.